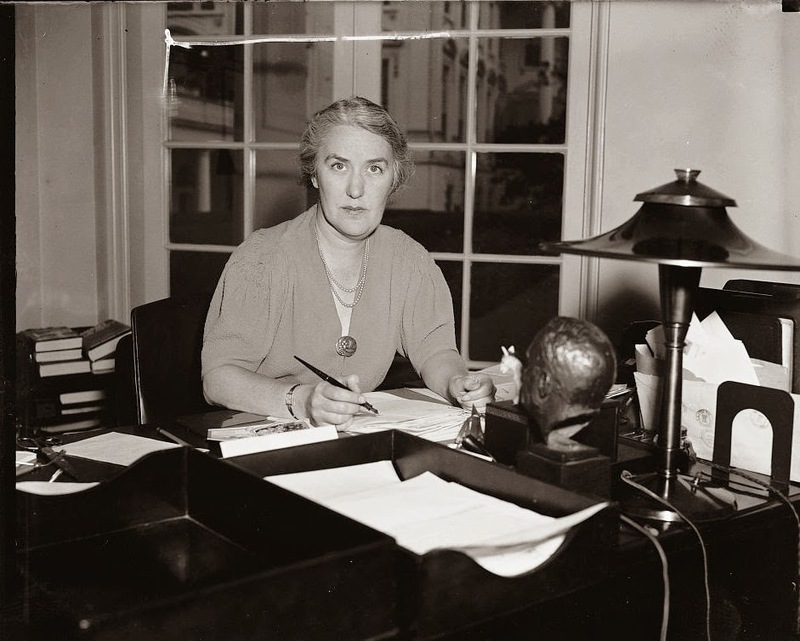 Marguerite Alice "Missy" LeHand (1897-1944) was one of the most important and powerful women of the twentieth century, yet is perhaps the most under-appreciated. For the two decades between 1921 and 1941, until a disabling illness, she was Franklin Roosevelt's most important female relationship, and for the first nine years of his monumental presidency was his functional chief of staff, indispensable right hand, policy advisor, social co-host and companion. Missy was the conduit and filter to whom anyone who wanted access to FDR had to pass through. Because she only had a high school education, as did many of FDR's closest associates as well as his final vice president Harry Truman!, and because she predeceased Roosevelt, who was extremely protective of the privacy of his intimate relationships, her rightful place in history has been vastly attenuated. After Eleanor, of whom countless volumes have been deservedly written, Missy ranks as the most important female relationship of his life. FDR himself recognized this as he was prepared to leave half the income from his estate for her medical expenses. These were enormous, as she was disabled by a devastating stroke at age 44. I have recently acquired two items with reference to Missy that I am proud to share. 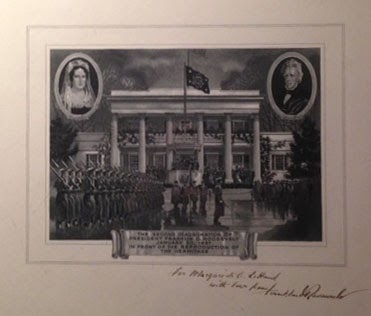 The first is a print issued in conjunction with FDR's second inaugural of which a very limited amount were personally signed by Roosevelt. This one is inscribed "To Marguerite A. LeHand, with love, Franklin D. Roosevelt." I have not seen any other document or letter with such an inscription. The document itself is quite interesting as it depicts the White House at the time of the second inaugural in 1937, in front of which had been constructed a replica of The Hermitage, the home of Andrew Jackson. The second piece of memorabilia is perhaps the only surviving remnant of the S.S. Marguerite LeHand, the Liberty ship that was launched on March 28, 1945, just two weeks prior to FDR's death. This wonderfully carved plaque, to which is attached the bottle used to christen the ship it, most probably resided in the captain's quarters until the LeHand was unceremoniously renamed and eventually scrapped. The sponsor, Mrs. Thomas E. Collins, was Missy's niece. Unfortunately, the S.S. Marguerite LeHand will perhaps be most remembered "in infamy" for accidentally ramming and sinking another vessel, the Coast Guard Cutter Magnolia, on August 26, 1945, resulting in the death of a crewman. Despite Missy's importance, not a single volume has yet been written about her. I am happy to know this soon will be corrected. 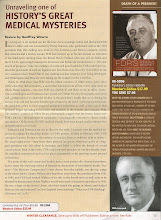 Historian Kathryn Smith, using original research and a wealth of original and formerly unknown material supplied by Missy's relatives, is in the process of writing a book tentatively titled "Missy: FDR's Intimate Partner in Polio and Politics"; it will finally begin the long-needed process of giving Missy LeHand her rightful position as one of America's most important female political figures.